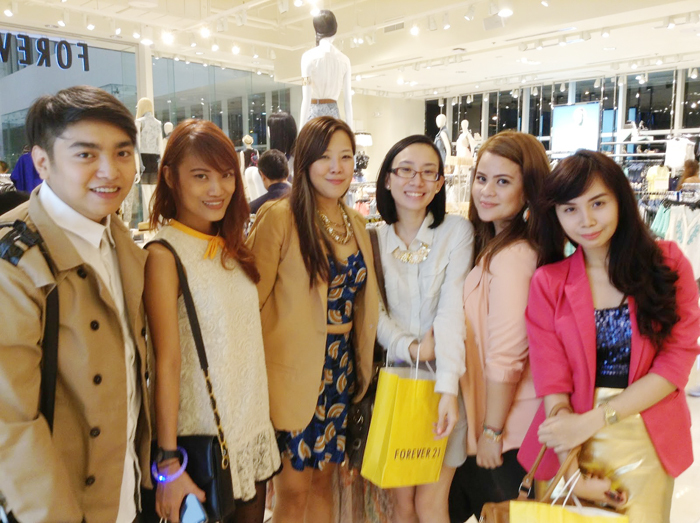 Forever 21 Opens in SM Aura! thanks Kelly for my photos! 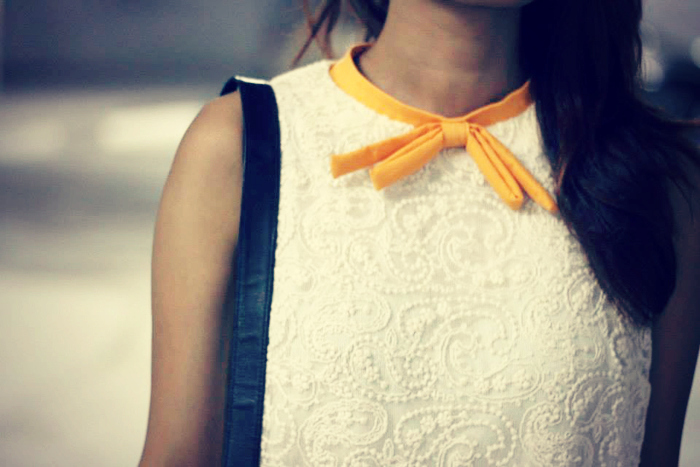 You might have seen this dress somewhere (clue: Comfit ad hihi). Saw this on Ebay and fell in love with it! Had to stakeout just to win the bidding. But it's worth it! Won it for less than P900 I think. So kyooot. photos from Honey and Ana! wide selection of clothes, shoes and accs! 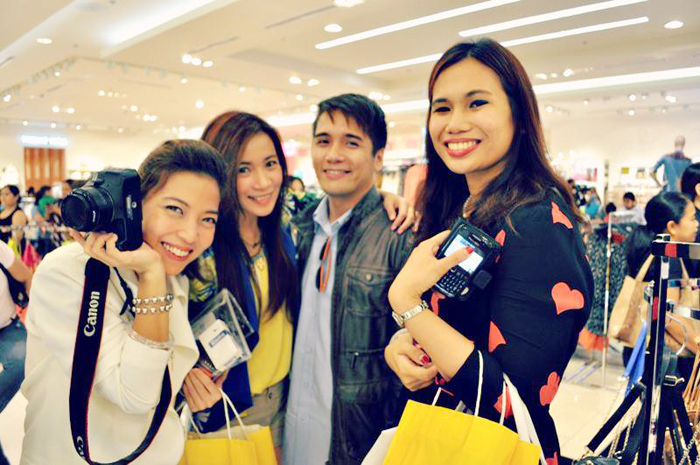 I was so happy to see my closest blog friends too. Missed everyone! angela, arnie, ava, sarah, me, ana, aie, honey and bestie! Thanks Ms. Jane for inviting us and for loving us! Hehe. I could easily spend hours going through rack and racks of clothes, shoes, accs. They have for women, men, children, you name it. 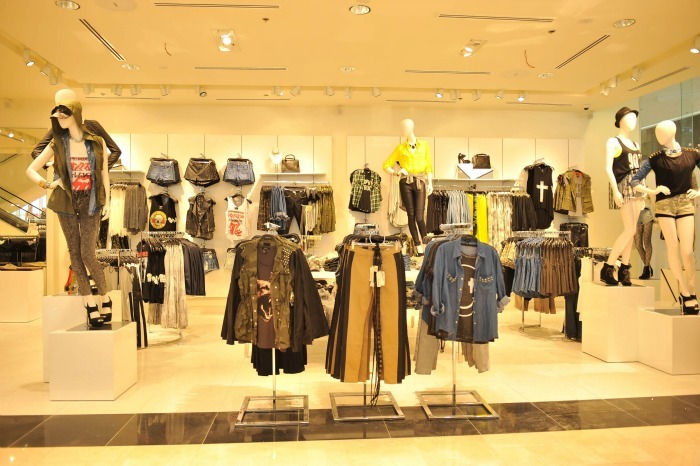 The interiors are more minimalist compared to the other 6 stores which highlights the merchandise more. 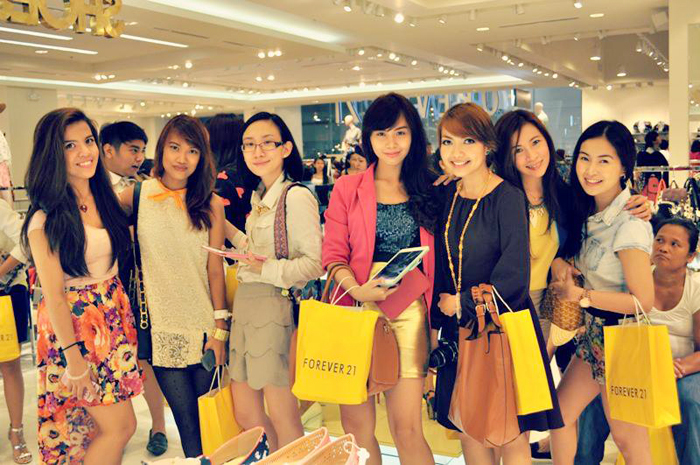 The first floor houses their Forever 21 label, Intimates, Basic and Denim shop while the 2nd floor houses Forever 21+, Forever 21 girls, 21 Men, Shoes and Accs. 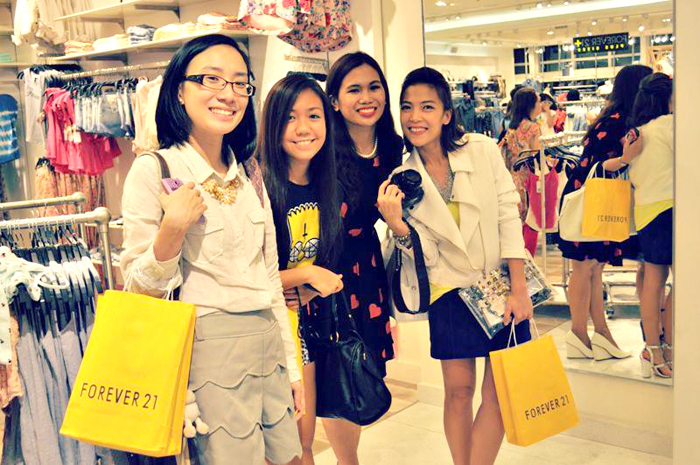 Get exclusive privileges when you shop with your Forever 21 Mastercard! Apply at any F21 store or BDO branches. LOVE this dress you used for Comfit ad!! the orange bow tie detail is so cute!!! 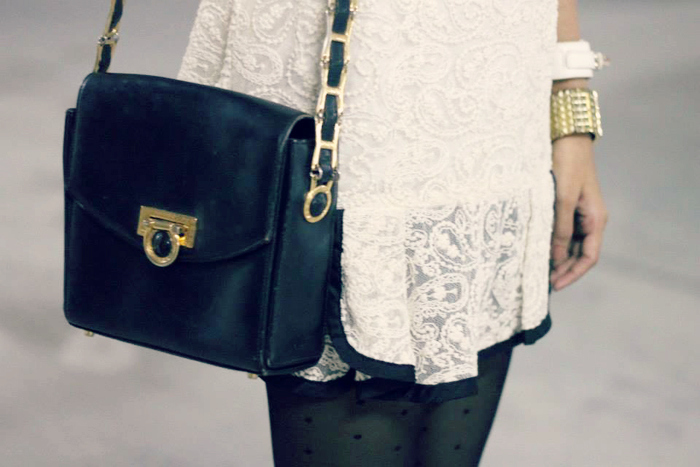 Chic outfit Ms.Aisa!